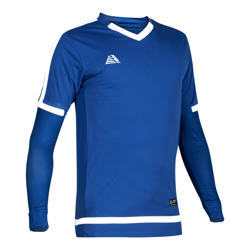 Be ready for matchday all year round with our Rio short-sleeved shirt and baselayer combo. 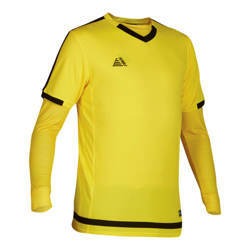 The Rio shirt is ideal for playing in warmer and mild weather, while it can be paired with the baselayer for more extreme conditions. 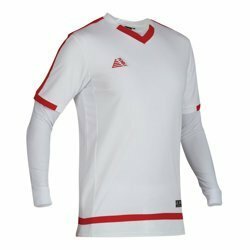 The Rio shirt is a modern slim-fit design, featuring an integrated collar, contrasting shoulder stripes, and breathable mesh and moisture wicking to keep your players fresh for the full 90 minutes. 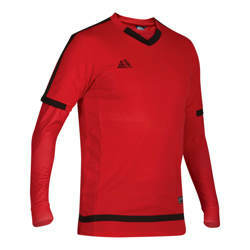 The Pendle baselayer is a figure-hugging technical design, intended to support muscles and regulate temperature, reducing the risk of strain or injury. 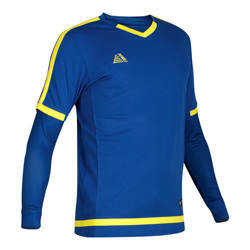 With our Rio shirt and baselayer combo, you'll be ready for anything the football season can throw at you! 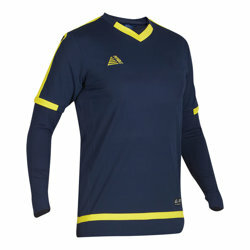 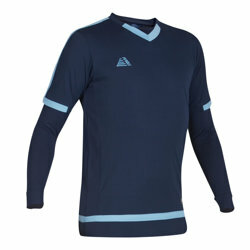 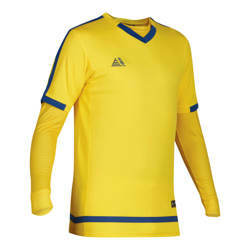 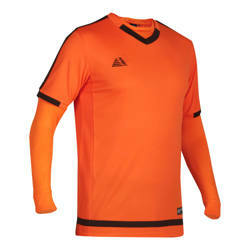 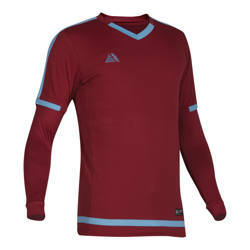 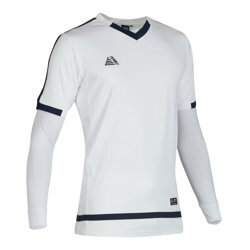 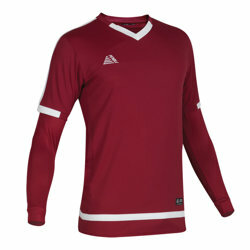 Warm your players up in our Atlanta range of training tops.